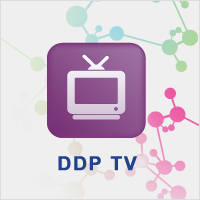 We’re excited to bring you the first video in our DDPTV series, which will bring the experts to your inbox bi-monthly throughout the summer. Want to be a part of next year’s event? Email Program Director Heather King.